“Trick or Treat!” Regardless of what you have in your bowl, the excitement of Halloween is enough to drive any child crazy. They’re all out with their friends, dressed to impress and looking for the house that has the best goodies. Well, you can make your house that house by adopting some of these refrigerated candy treats. The candy apple is a difficult thing to keep fresh. Not only do you have to keep the hard covered candy coating from spoiling, you also have to worry about the apple underneath. An important thing to remember when it comes to refrigerating candy apples is that you need to beware of the gap, or where the stick enters the top of the apple. If there is a space, air can get inside of the apple and spoil it quicker than usual. If you want to keep your apples fresh for the maximum amount of time, try using the following storage tactic. Place apple upside down (stick upwards) on a piece of wax paper. Bring the four corners of the wax paper together and tie them around the stick tightly. For more reinforcement, you could try wrapping the apples in plastic wrap prior to the wax paper. After you have done this, you can try decorating your wrapping to enhance the presentation. Most chocolate does not belong in the refrigerator. But if you are someone who enjoys a nice cool treat, there is a right and wrong way to do it. You shouldn’t bother storing store bought candy in the fridge. It will only make it stale and difficult to chew. As for homemade fudge, you’ll want to keep it in the refrigerator at around 40°F on a baking sheet covered in plastic wrap. Make sure you store it on a shelf where nothing can go on top and it shouldn’t be in there for longer than three days. 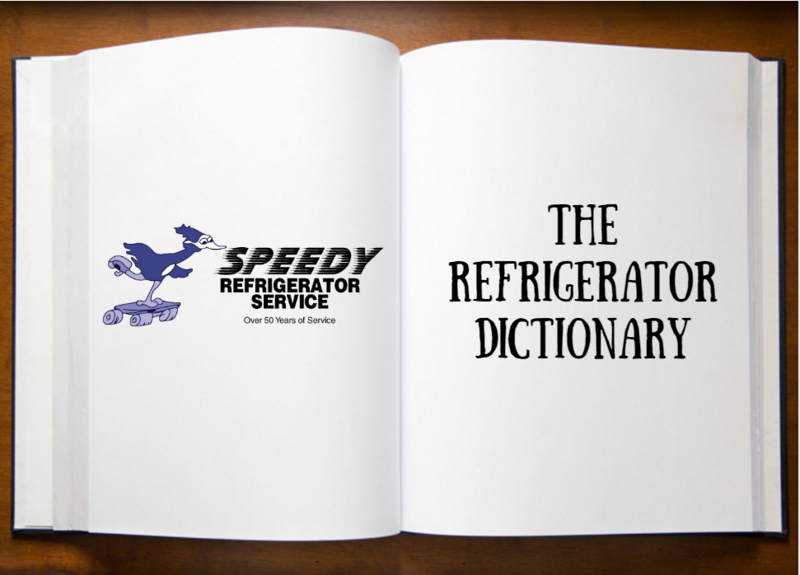 At Speedy Refrigerator Service, we have been keeping refrigerators going through the holiday season for over 75 years. 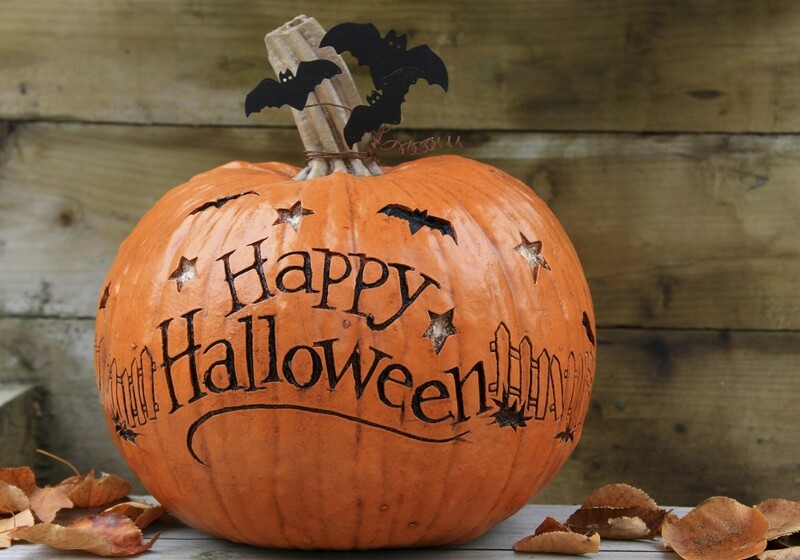 For us, Halloween marks the start of the holiday season and that means we are kicking it into high gear! 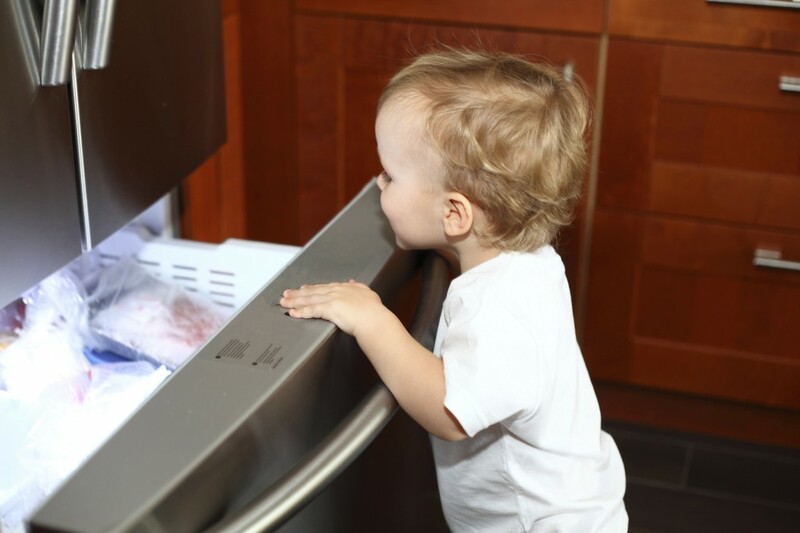 We are still offering $25 off of our appliance repair service and we would encourage you to take advantage of that today. To claim your coupon and schedule service, call 866-782-9376 or click around on our website!